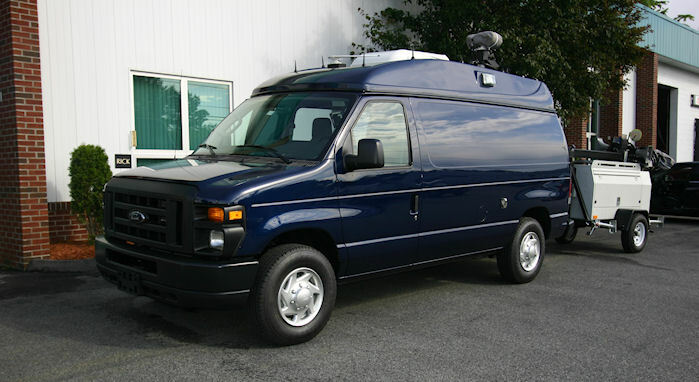 The SEEKER SERIES Mobile Operations Center is based on any available chassis (E250 Shown). 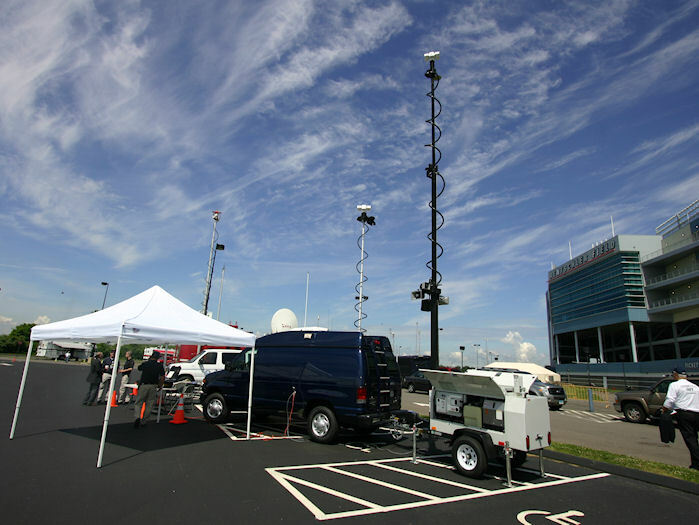 The SEEKER provides a completely self-sufficient mobile power, surveillance and communications network that can be deployed anywhere in the world providing multiband radios, wireless communications, satellite network connectivity as well as control and surveillance of up to 100 remote Thermal and Optical Trailer nodes. Feature High Bandwidth Satellite connectivity, Redundant Power systems up to 6.3Kw, 240/120V Operation with seamless UPS backup, Increased HVAC up to 57,000 BTU, Radio Interoperability Systems, Scalable Computer Networks, Complete Baseband Audio and Video Systems, Multiple Reach-back Options, Mil Spec Communications packages, Redundant Layered tiers of Communications, and Air Transportable Certified. 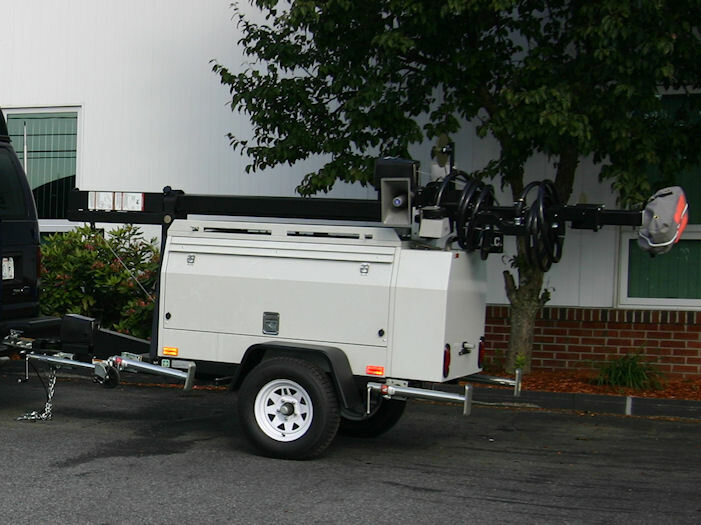 For construction projects, accidents, inclement weather and traffic-flow problems, the ability to quickly deploy a self-contained, temporary surveillance system means providing an additional measure of safety for workers, responders and the public. 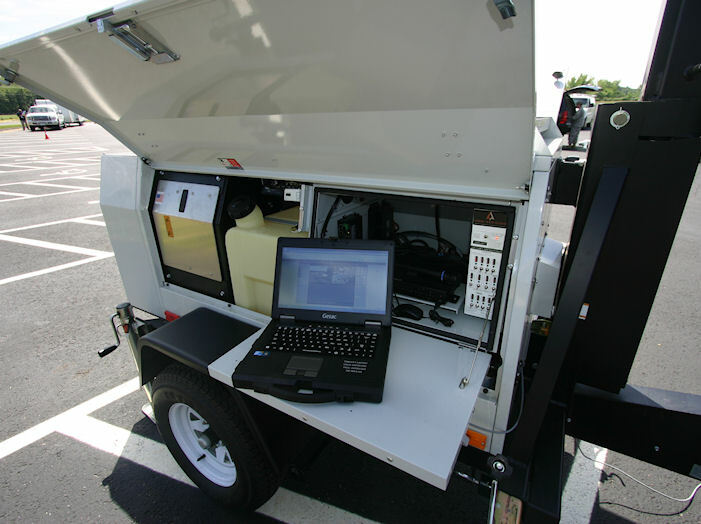 AMT's Seeker System provides remote site monitoring in a compact, mobile, self-contained unit. Watch work zones, incident areas, and problem locations whenever and wherever necessary. The AMT's Seeker System requires no external power source or connections. It deploys quickly and easily, and almost anyone can use it without training. 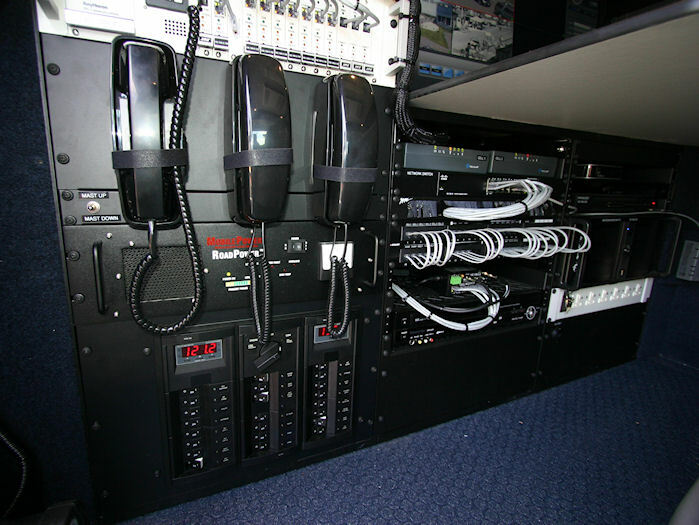 They can be integrated into an existing video network as well, adding flexibility and expanding system capacity. Access data from anywhere, wirelessly, in real time. Systems designed for your needs. With over 40 systems currently in use, we have the experience to design a system designed SPECIFICALLY for your needs.